After all that color this weekend, how about I show you something in black and white? I used the Hexagon Embossing Folder 3/4 of the way across the Whisper White. 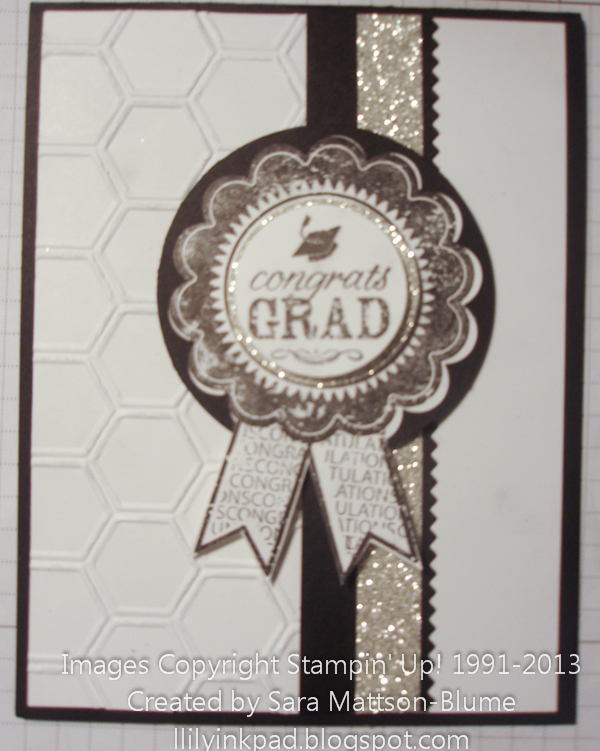 Then, I added the layers and stamped images. I finally figured out how to punch out the Medallion without cutting off my tails! I first cut out the tails and then slipped them up when I put the stamped image in the punch and punched! It's way easier than it looks! Happy Birthday with Many Candles! This and That! Journal Just for Me! 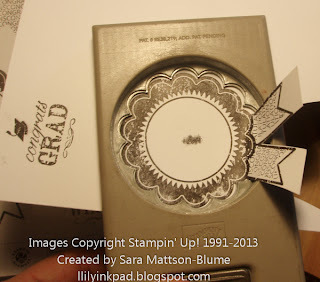 Join or Hostess with Stampin Up! and Get MORE! April Snows Bring Mother's Day Flowers! Color Refresh and FREE SHIPPING?